The Fastest Cars in GTA 5 You Must Know [Top 5 vehicles]. It is 2019 and you might be wondering what are the fastest cars in GTA 5. The game had a lot of updates and changes through the years and looks likes it’s time to update the list of the fastest vehicles (if you play GTA 5 online at Vortex, you can be always sure that your game is up to date). When I say the fastest, I mean the maximum speed the car can attain. No lap times talk and other stuff. When it comes to cars, you know that fastest doesn’t mean it’s the best, right? I will leave the judgment to you which car is the best car in GTA 5 for you to obtain. Still, I will give my recommendations. Now, let’s get on to the list! The XXR looks awesome. At first glance, you will know that this supercar was inspired by combinations of Koenigsegg cars: The Agera and the One:1. The XXR is pretty light, maybe because of its size. I’m not sure if aerodynamics works on GTA 5. But, the design of the XXR looks aerodynamically efficient. The XXR is able to accelerate to very high speeds in an instant. 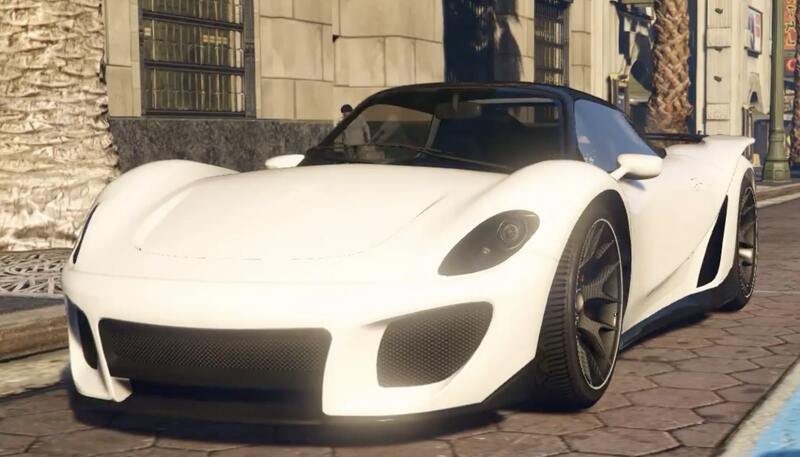 With a top speed that can reach up to 128 mph, this car made it to the top 5 fastest cars in GTA 5. The customization options for this car is pretty good. But, priced at $2,305,000, I would not recommend you buying this car. I am not sure if this has something to do with the Engine Resistance Handling Flag that Rockstar put on the new supercars but it makes the XXR’s handling very awful. You will surely need to spend lots of time to get along with this car. The Entity XXR is a tough car to drive and for me, it’s not worth the price unless you’re a car collector. Still, the Entity XXR is one of the fastest GTA Online supercars in the game. Is this car for me? Yes, if you are Koenigsegg fans and car collector. The nomenclature “900R” is most likely inspired by the Hennessey Viper Venom 700R. You can only obtain the Banshee 900R by upgrading the stock Banshee at Benny’s Original Motor Works for $565,000. In terms of design, the 900R only has minor changes from the original Banshee. Originally, the 900R received complaints by being slow upon upgrading. Rockstar, later on, fixed the issue. Both acceleration and top speed have been increased. Still, the 900R’s acceleration is a bit horrible. You can be easily outrun by other cars because of its poor acceleration. But, the 900R can go as fast as 131mph making it the 4th fastest car in the game. You should be careful at taking tight corners with this car because it is likely to oversteer. Overall, the 900R is a good racing car, especially when fully upgraded. If you’re experienced enough, the 900R can be one of the best GTA 5 race cars and you can dominate most of the supercars with it. If it weren’t for its poor acceleration, this car could become one of the best cars in GTA 5 to race. You will know that this car is based on Porsche 911 in just a single look. It’s too obvious with the name 811. Even the logo looks like the badge of the Porsche. The design is beautiful. You will surely love the looks of this supercar, especially if you are a Porsche fan. I think the reason why Rockstar made this car based on Porsche 911 and made it on the top fastest is that the 911 is so popular. The 911 is even crowned as the ultimate sports car by many enthusiasts. I’m sure you will love this vehicle! The 811 handling is very good and the acceleration is fast! This makes you have good cornering speed. How fast is The Pfister 811? 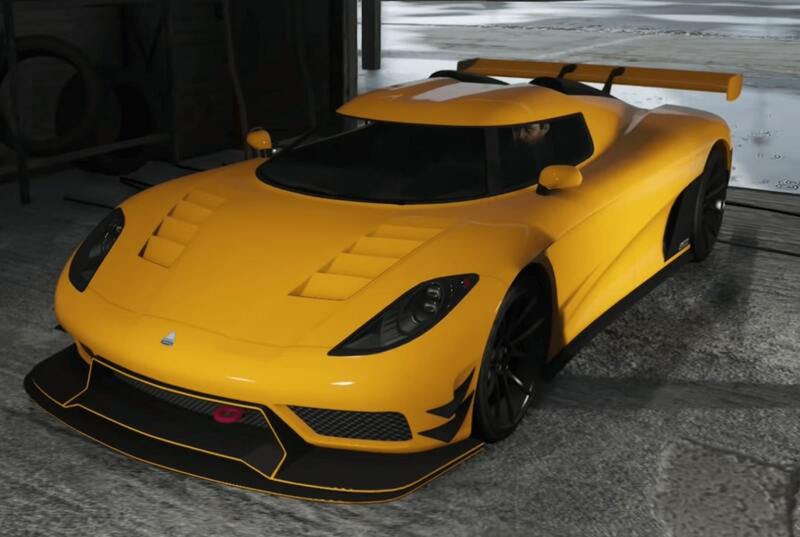 It has a maximum speed of 132.5mph making it the 3rd fastest car in GTA 5! Save yourself some $1,135,000 because I’m sure this supercar is worth it and you will win races with it. One of the best GTA Online supercars you can get in the games. Available after the Doomsdays Heist update. Most likely based on the Aston Martin Vanquish Zagato with a mix of Ferrari cars. You may not like the looks of the fully upgraded Pariah but surely you will like its performance. 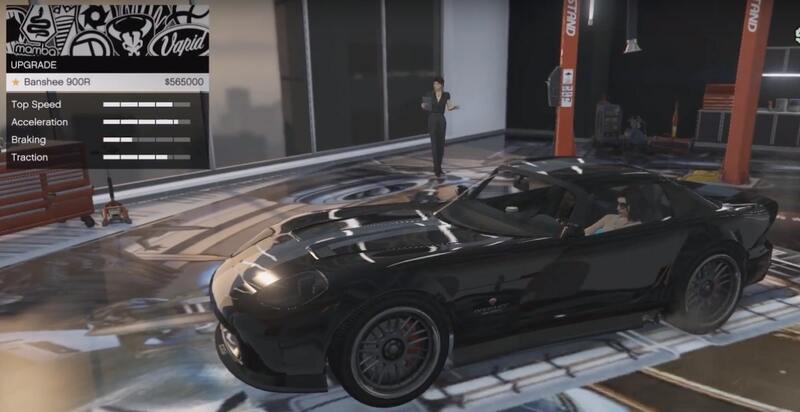 The Pariah is one of the fastest sports cars in GTA 5. At 136mph max speed, the Pariah makes it on the 2nd spot. Plus, its handling is superior and beats most other cars out there. Priced at $1,420,000, should you get this car? The Pariah almost have no downfalls. The performance is so good in almost any way. From top speed, acceleration, handling, etc. You should win races with this car. This car may be the best car in GTA 5 you can buy for your money and I absolutely love it. Is this car for me? Everyone! You guessed it! It’s the Bat Mobile! Or at least, it was based on the Bat Mobile. The Vigilante is equipped with rocket propulsion tech and machine guns (which is useless for me) on the front. It also has room for missiles upgrade. Available on Gun Running DLC, you can get this car for a whopping price of $3,750,000. The Vigilante handles pretty good and drifts nicely if you got the skills. With a top speed of 123 mph, you might wonder why I put this on the number one list. Its because the Vigilante comes with a rocket booster system that pushes its speed limit to almost 150 mph, making it the fastest car in GTA 5! The rocket booster recharges pretty fast and makes it a reliable way to make a lot of speed as needed. Overall, the Vigilante is a pretty good car. It is very expensive but pretty helpful and fun to use. I will still give a recommendation for this car. I hope you enjoy reading about the fastest cars in GTA 5. Did you experience the speed? You won’t feel how fast these GTA 5 cars if your gaming rig is slow. Good news! 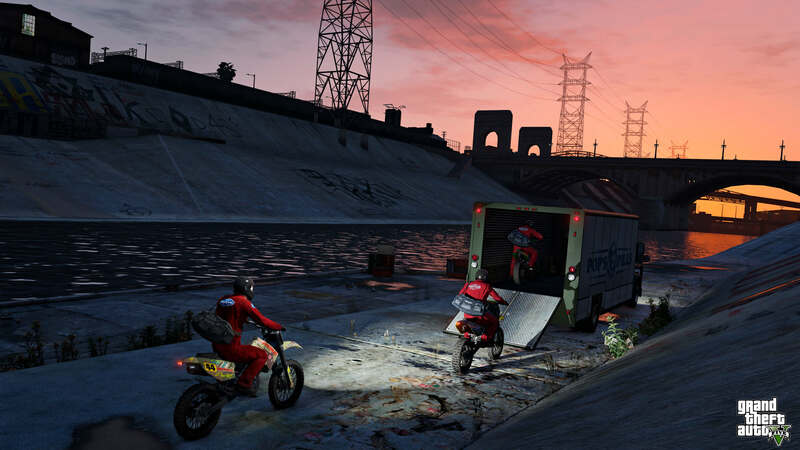 You don’t need to spend a lot on gaming PC upgrades to feel the speed of GTA 5 cars. You don’t have to own powerful gaming machines. You can just play GTA 5 in the cloud (play now). You can enjoy fast-paced gaming on any devices that have a web browser, including mobile. No need for waiting for installation and applying updates too. 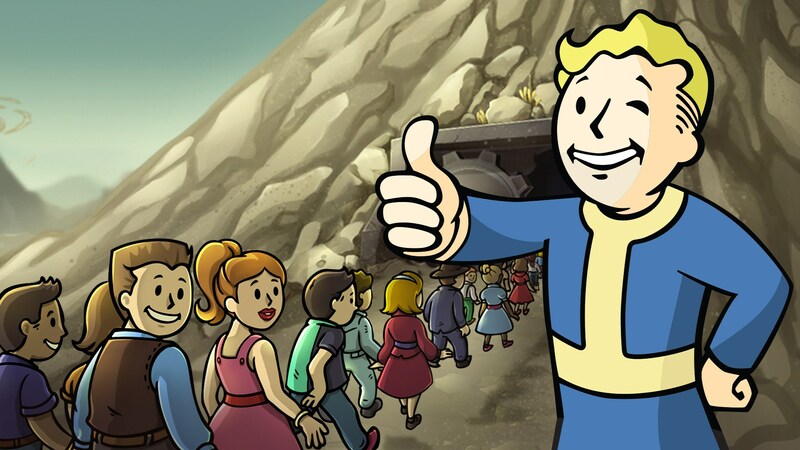 I hope to see you in our subscribers’ list and let’s play more games! What do you think about the cars I listed in the article? Are they even worth the money? Let me know what you think below!